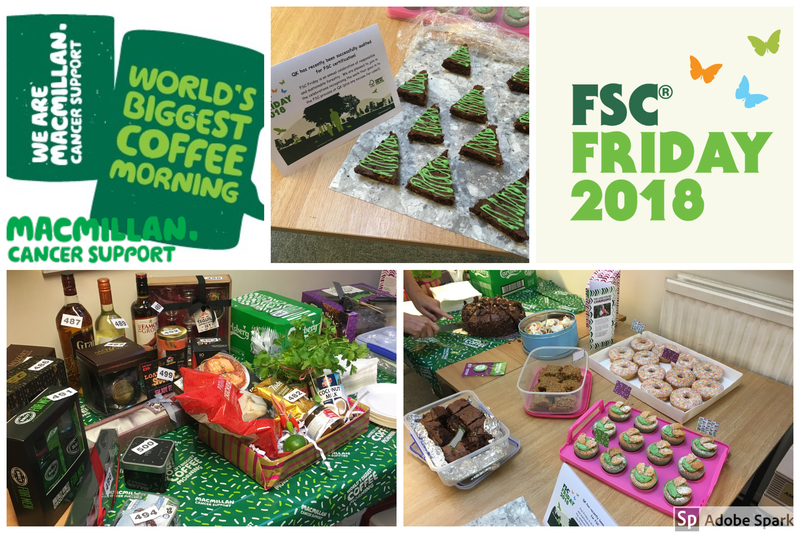 Great morning supporting two very worthwhile causes – Macmillan Cancer Support and FSC (Forest Stewardship Council). We have just been successfully audited for FSC certification and are happy to join in the annual celebration for responsible forestry. If sustainability is important to your project, get in touch to talk about our range of FSC compliant products. 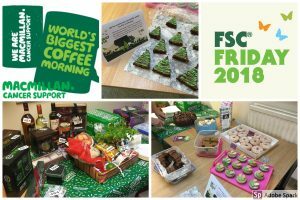 Update – we raised £110.62! Well done, everyone.